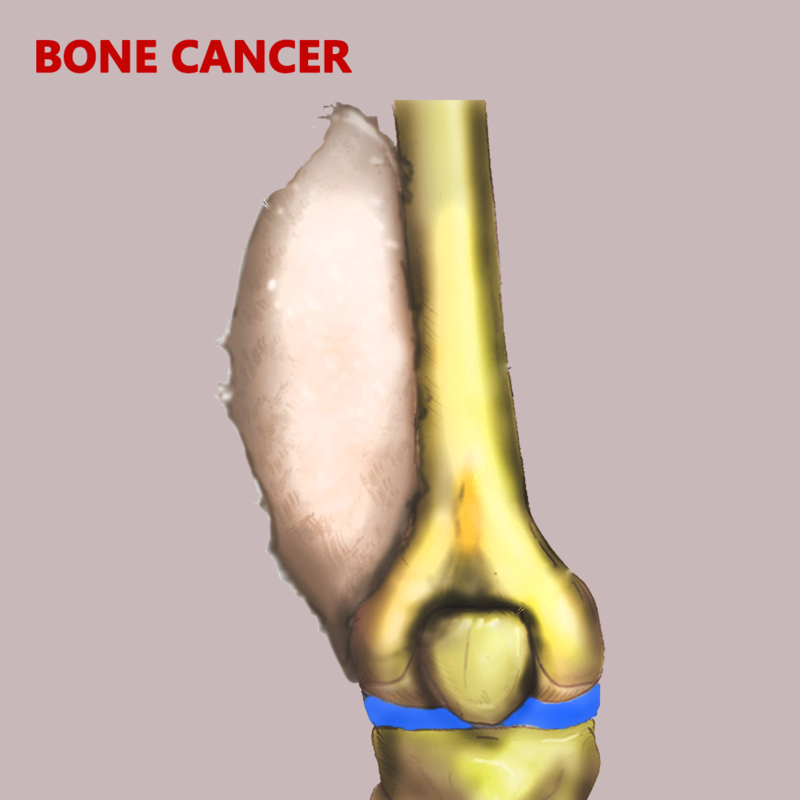 Bone cancer is an uncommon cancer that begins in a bone. Bone cancer can begin in any bone in the body, but it most commonly affects the long bones that make up the arms and legs. Several types of bone cancer exist. Some types ofbone cancer occur primarily in children, while others affect mostly adults.